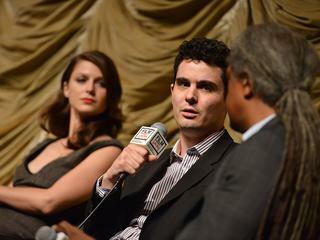 In the lead up to the 2015 Oscars, we're taking a closer look at some of the movies that are in the running for Best Picture with the directors and writers of the nominated films, and a few targeted audience members. 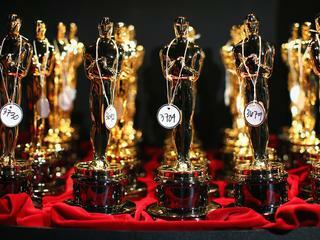 Which film deserves the prestigious title of Best Picture? Give us a call at 1-877-869-8253 and cast your ballot. All this week, in the lead up to the Oscars, we've been looking at the films nominated for Best Picture. Today, we talk predictions with our Movie Date Podcast team. All this week, in the lead up to the Oscars, The Takeaway is taking a closer look at some of the films that are nominated for best picture. 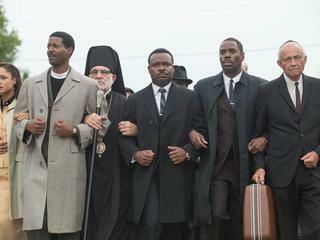 Today: "Selma." All week in the lead up to the Oscars, we're taking a closer look at some of the films nominated for Best Picture. 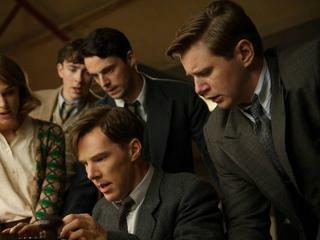 Today, we speak with the writer and director of "The Imitation Game." All week in the lead up to the Oscars, we're taking a closer look at some of the films that are nominated for best picture. 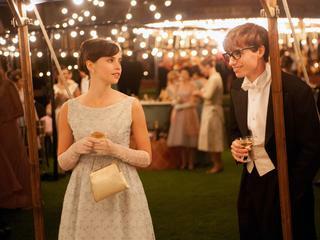 Today: "The Theory of Everything," with director James Marsh. 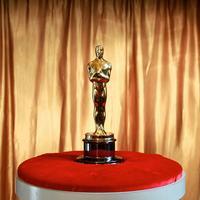 In the lead up to the 2015 Academy Awards, we're taking a closer look at some of the films that are nominated for best picture...with the directors and writers behind the films.